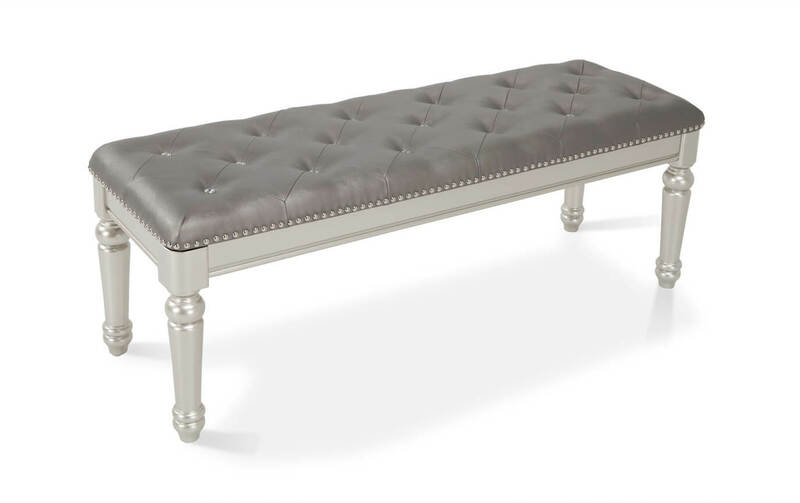 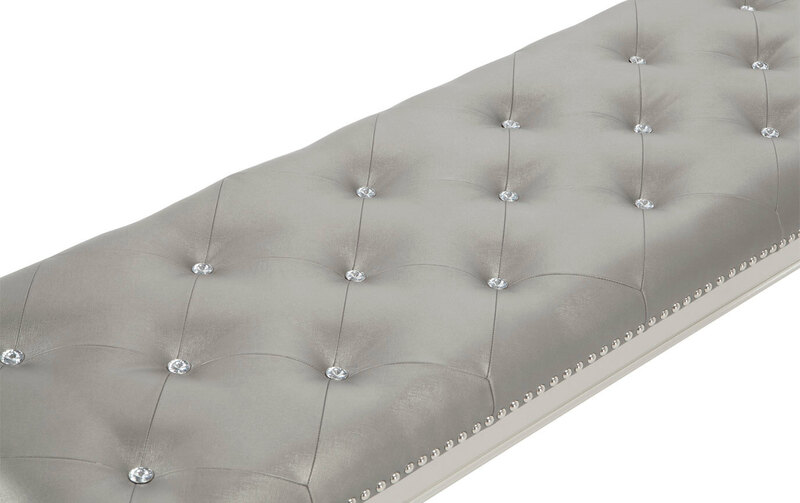 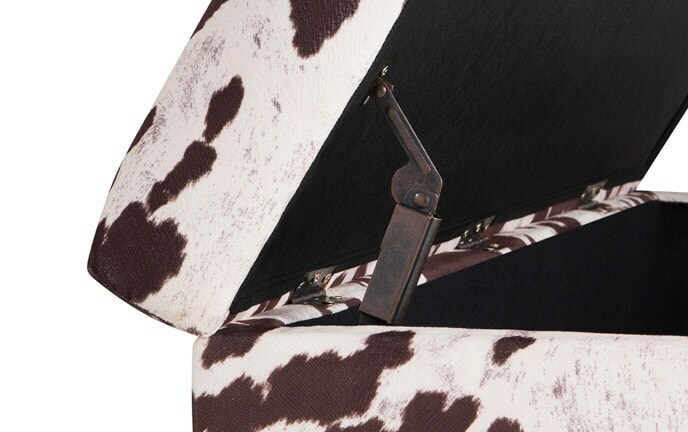 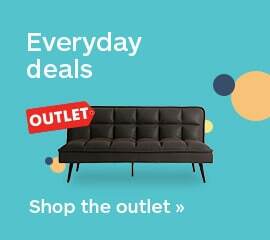 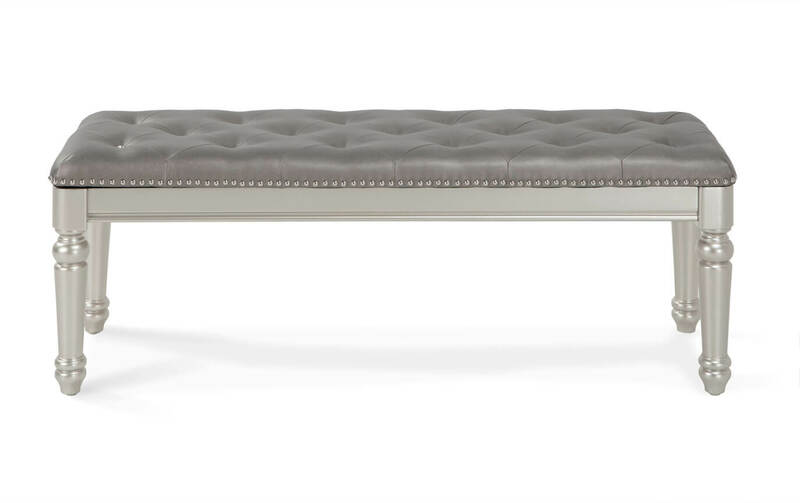 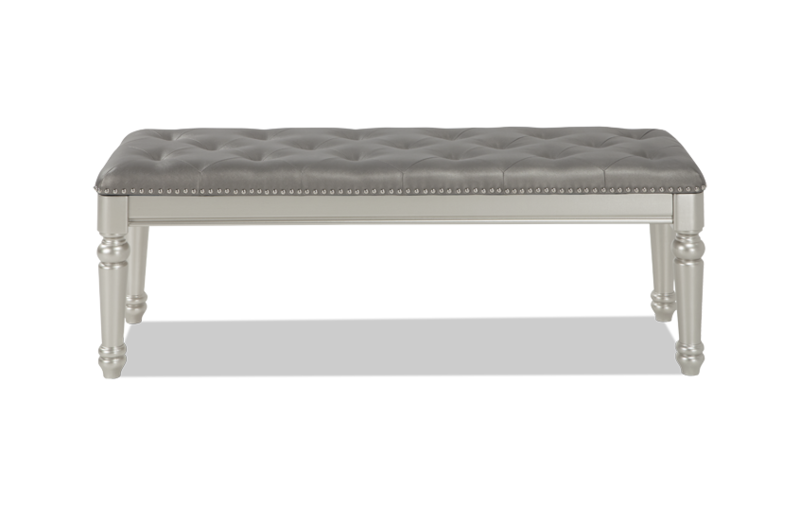 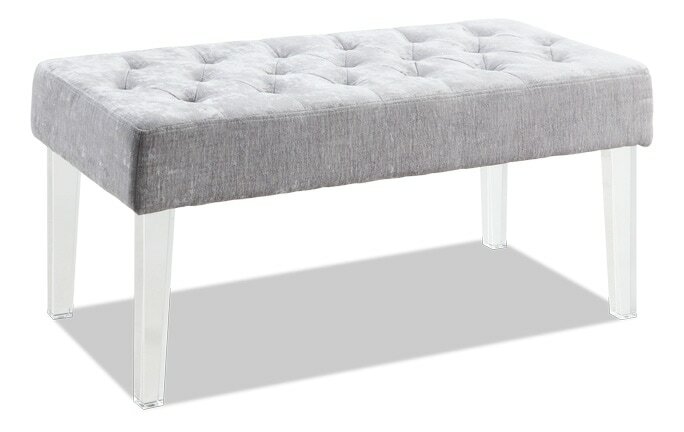 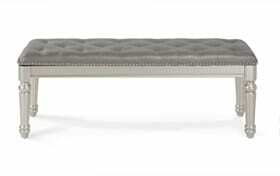 My Diva II Storage Bench with jeweled tufted details is an unbelievable bargain! 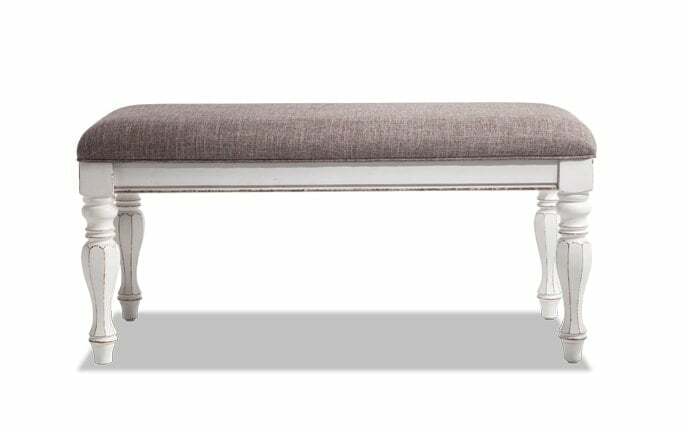 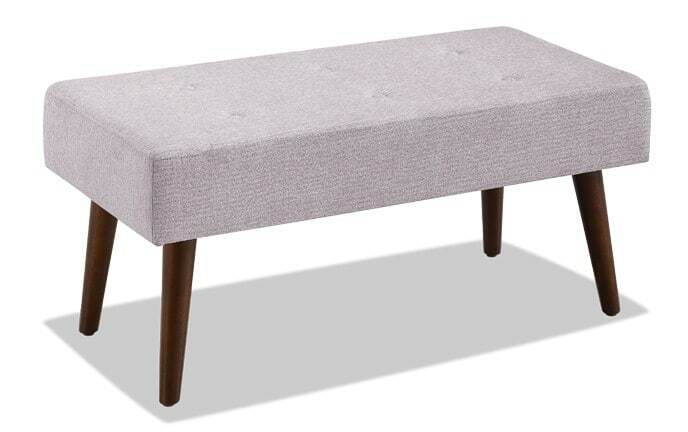 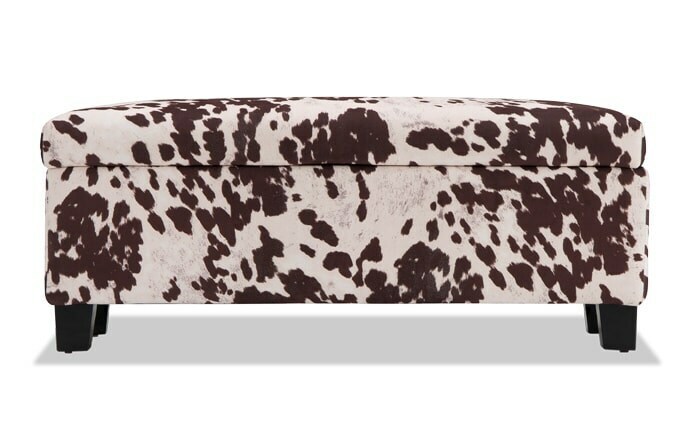 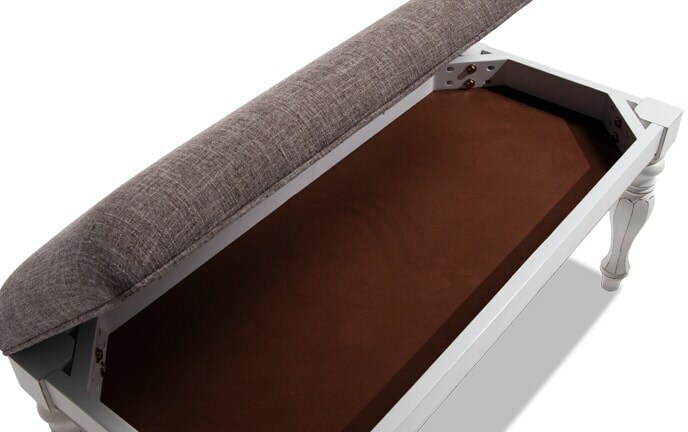 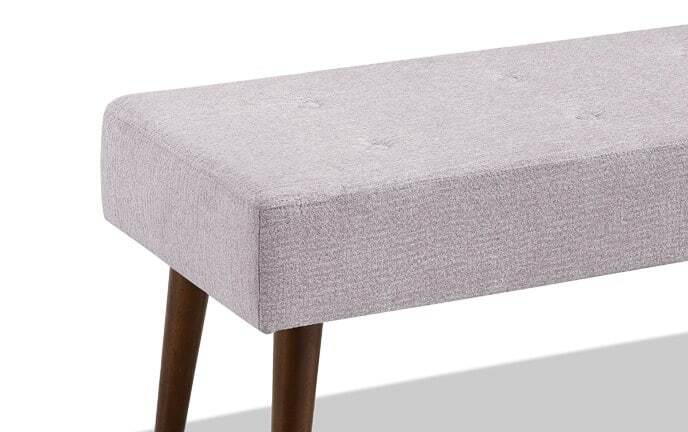 The ultimate in glam style, this beautiful, yet functional storage bench will coordinate with any decor. 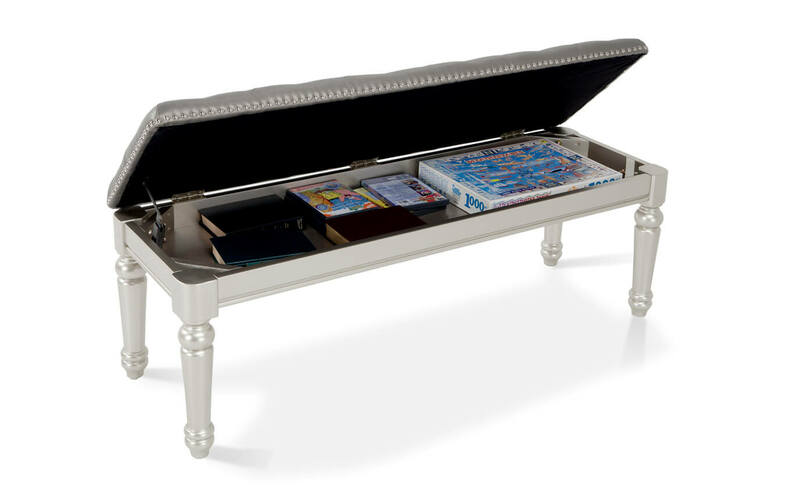 Not only does the seat lift up to reveal storage space, but the delightful platinum finish makes it a must-have!